There are so many smart and cool gadgets out there for your living room, bedroom, kitchen and other living spaces. 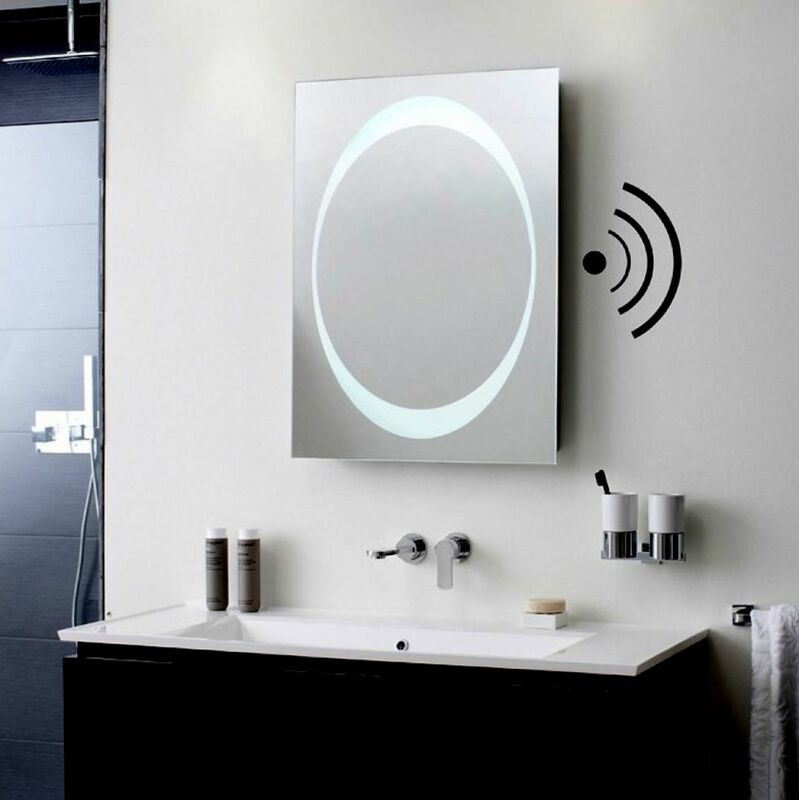 But, have you ever considered turning your bathing area into a smart bathroom? You can find a wide range of smart products from us here at www.ukbathrooms.com, and they offer very useful features as you can imagine. Here are a few items that can make your life much easier and your new bathroom even better. If you enjoy singing out loud to your favourite tune in the shower or relaxing with a glass of wine in a hot bath a Bluetooth speaker hidden behind the 5mm toughened glass will provide you with the best music experience. Designed to be adjustable in 3 dimensions, the magnifying mirror can be angled depending on how you need it when applying makeup or shaving. A wall mounted control and power supply plus low voltage connecting cable are provided as standard. This can also be recessed into the wall so the cables are hidden. Choose from a square or a round shape to suit any bathroom design scheme. Digital technology has improved the showering experience to the next level, allowing for perfect tuning of thermostatic controls. It finds the perfect shower temperature with precise and sophisticated controls. Now you can shower how you like to, every single time. 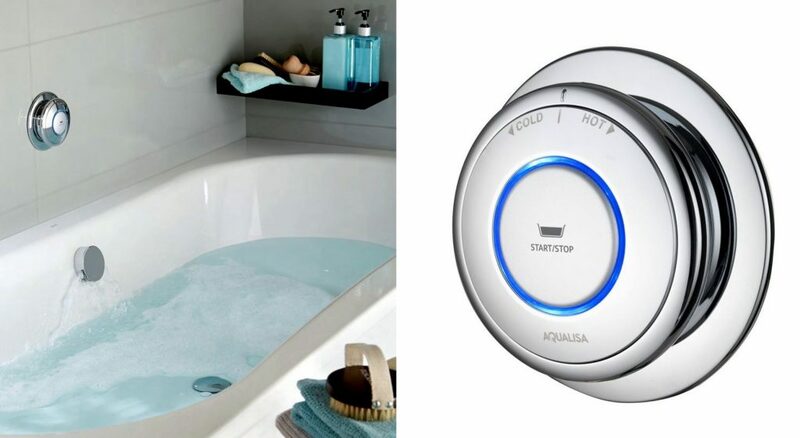 You can add this smart digital control to any bath. Temperature and flow rate are both controlled by a smart wall mounted LED which is very simple to operate. A single stop and start button in the centre sets the whole process and a temperature ring around the outside let you adjust the temperature to exactly what you desire. Furthermore, either low or high-pressure versions can be specified to match your water supply. The AquaClean Mera from Geberit is a masterpiece of function and design. It offers a level of sophistication and comfort that you have never been experienced before in toilet technology. The AqualClean is a shower toilet that blends into any bathroom environment and is completed with revolutionary comfort technology. It’s a long list when talking about its key features, but the leading features are its warm water oscillating spray, paired with a heated seat and warm air blow drying after use. Geberit AquaClean Mera is a monument to what it means to experience and enjoy deluxe comfort.